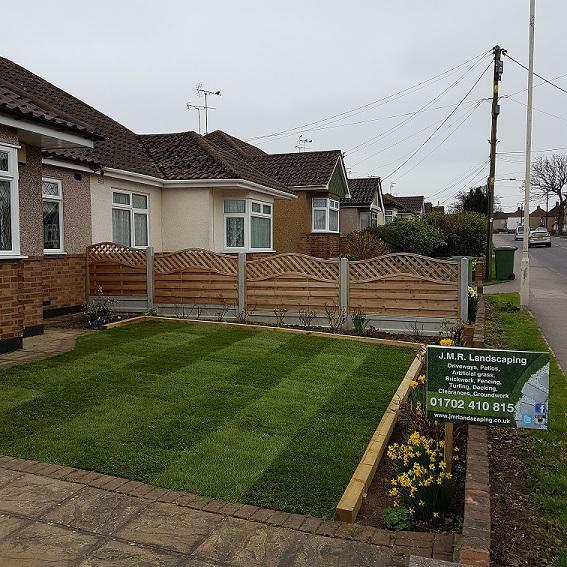 Landscape Gardeners in Hockley, SS5 4TD. 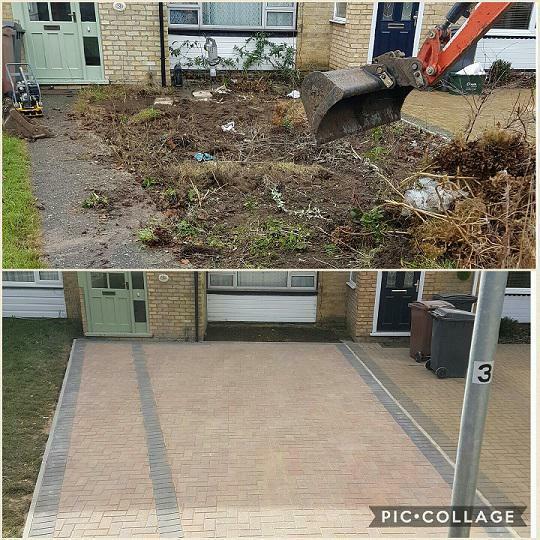 Covering Essex and all surrounding areas. 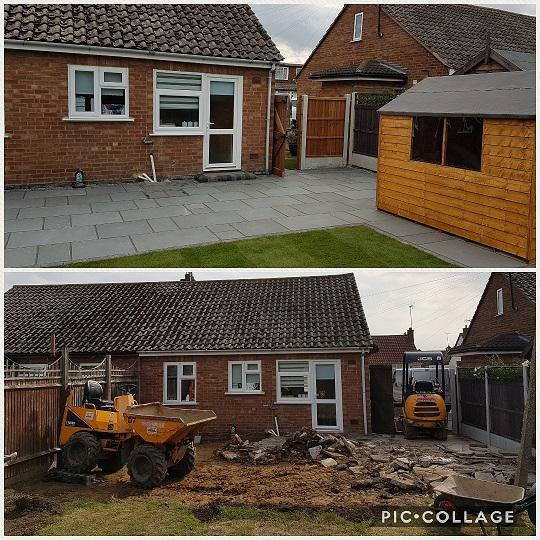 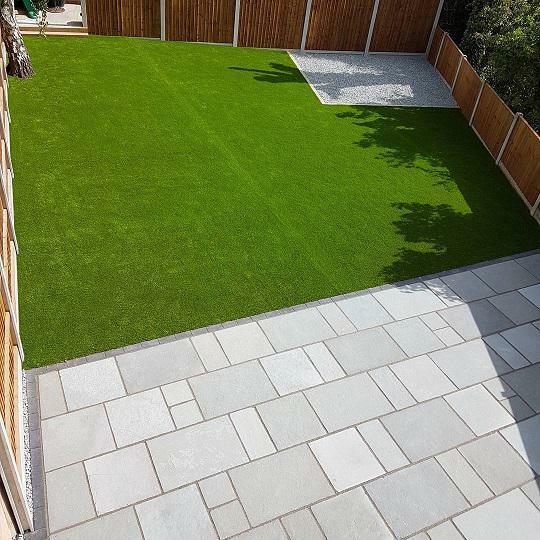 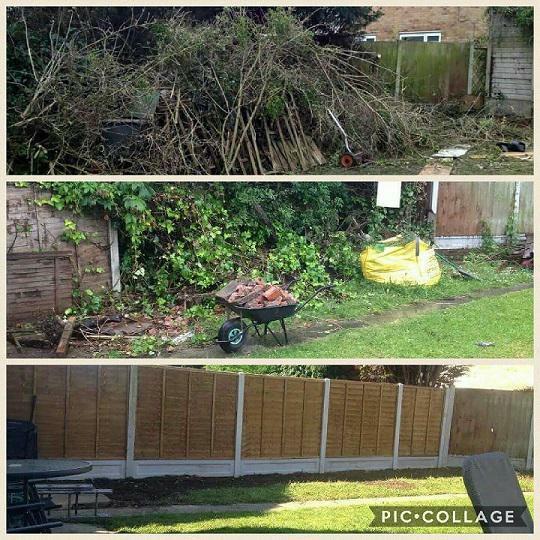 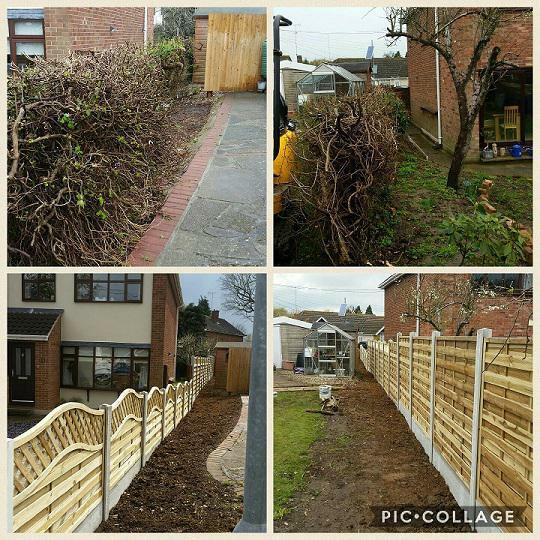 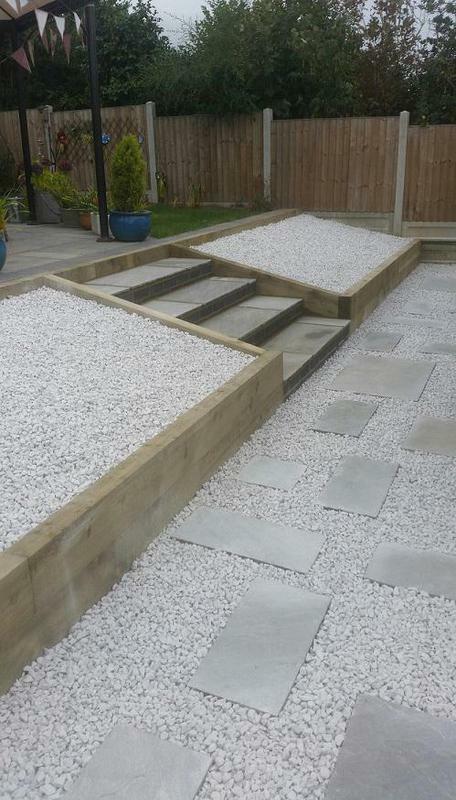 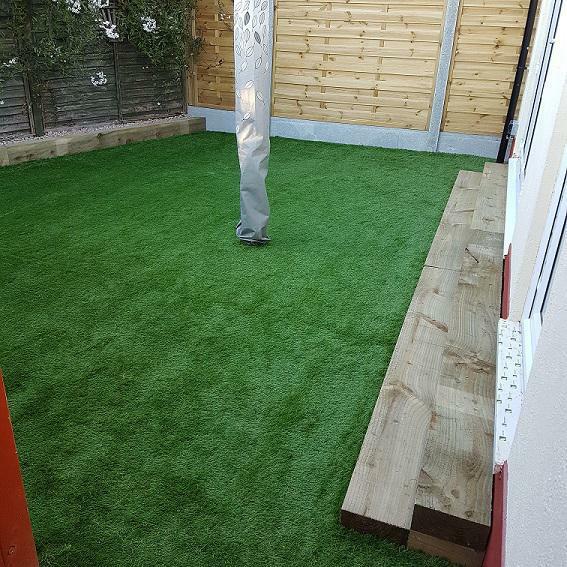 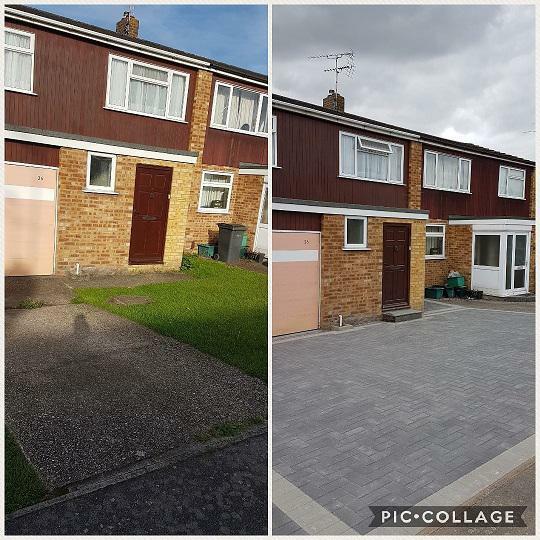 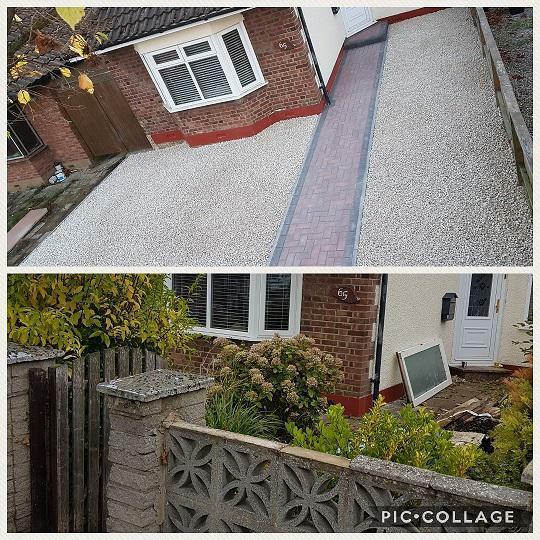 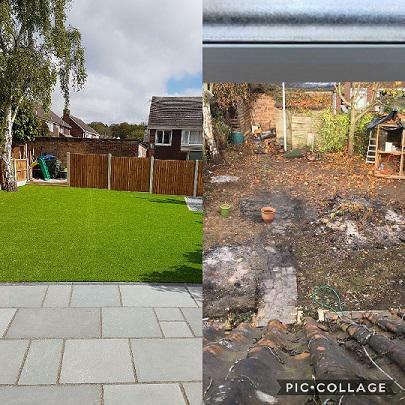 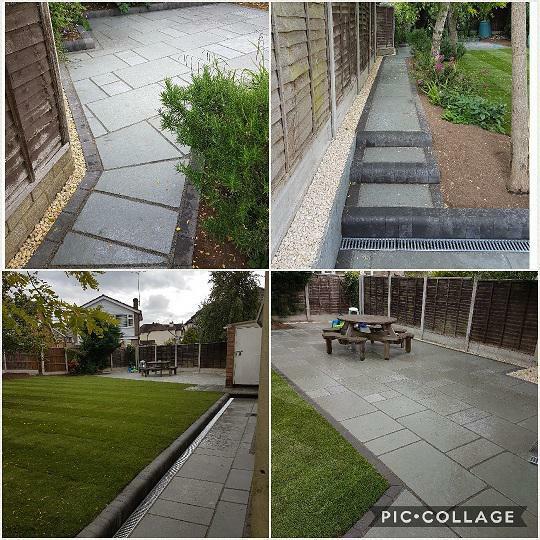 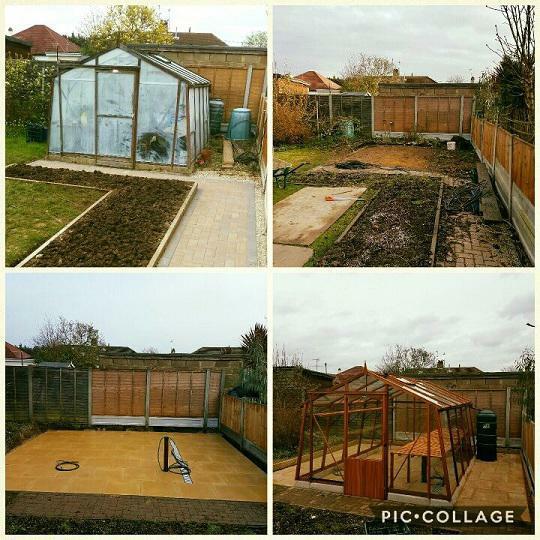 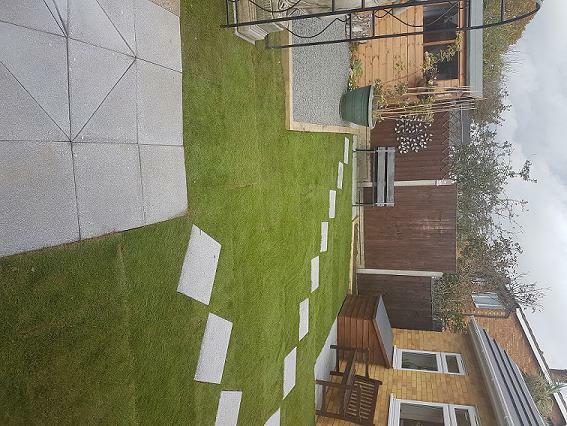 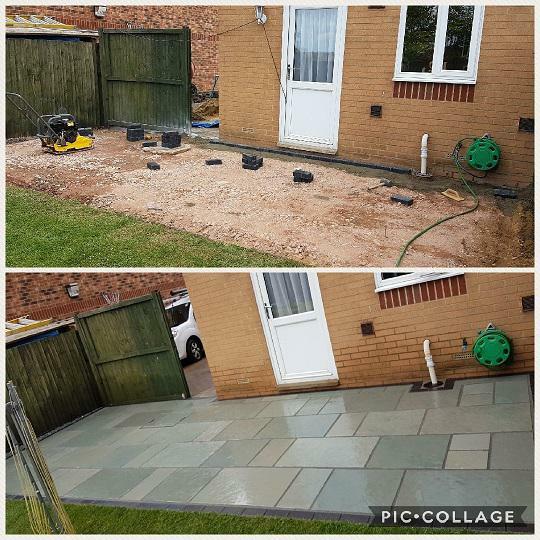 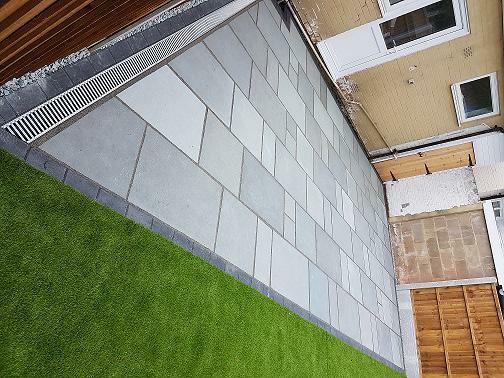 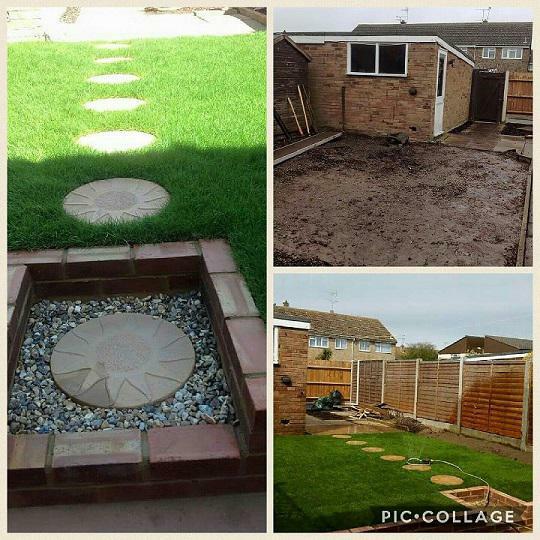 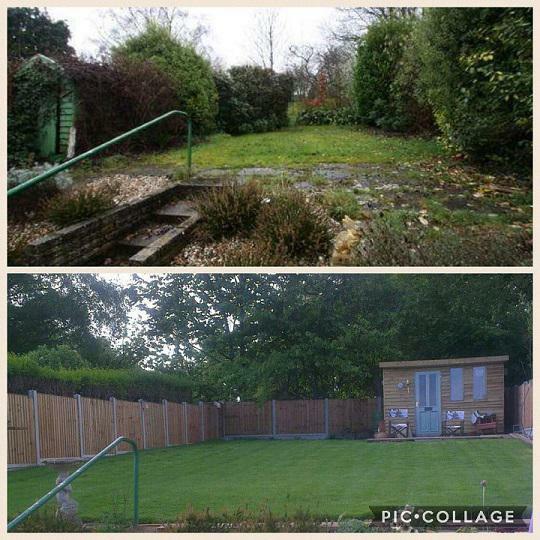 With more than 10 years experience in the trade, the landscape gardeners at JMR Landscaping provide outstanding landscaping services to commercial and domestic customers in Essex and the surrounding area. 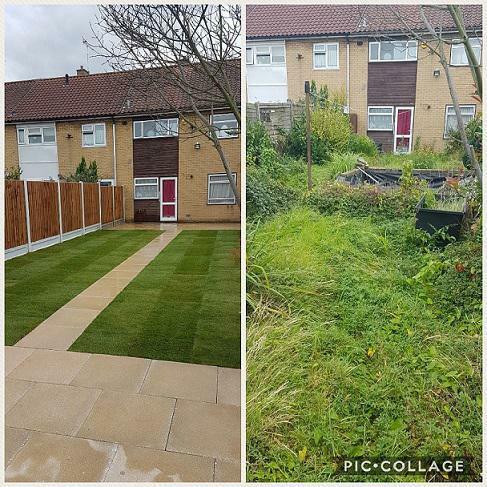 We are a reliable family firm of gardeners and are proud of the great eye for detail and unrivalled knowledge and experience of our team. 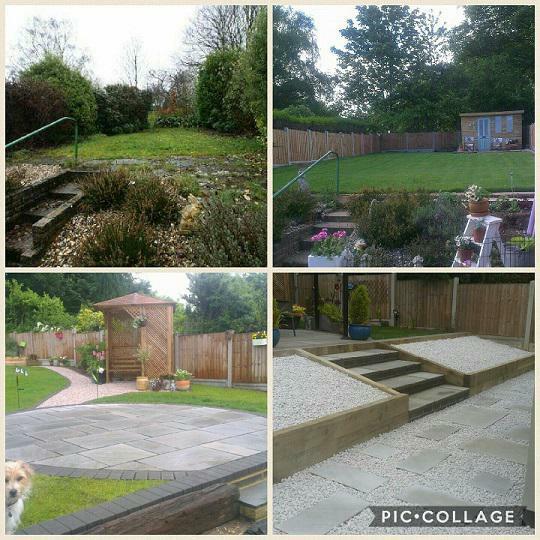 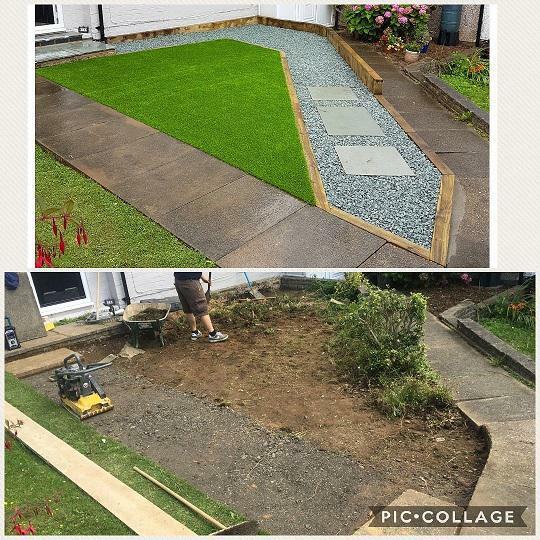 No two garden designers are the same, which means that every project undertaken by JMR Landscaping has its own unique twist, making it eye catching, functional and easy to maintain. 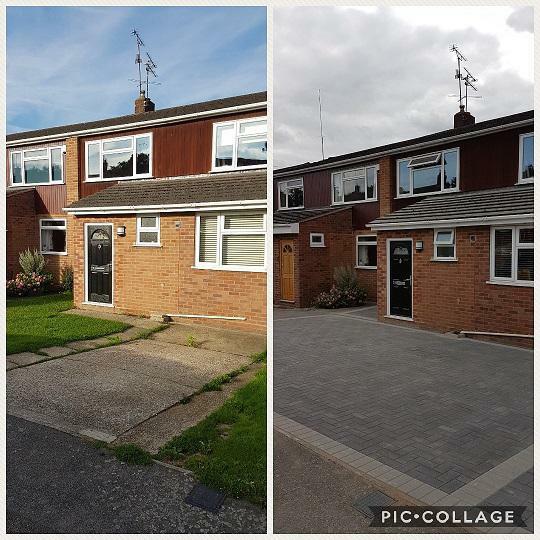 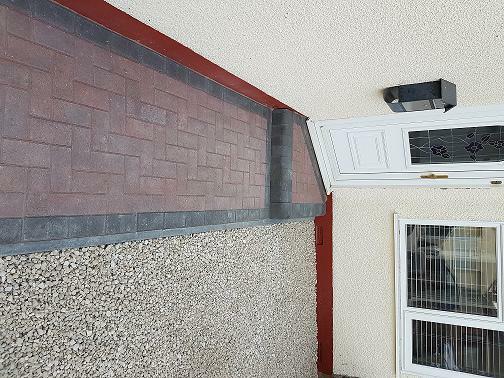 All our new driveways and patios come with a 6 year installation guarantee.